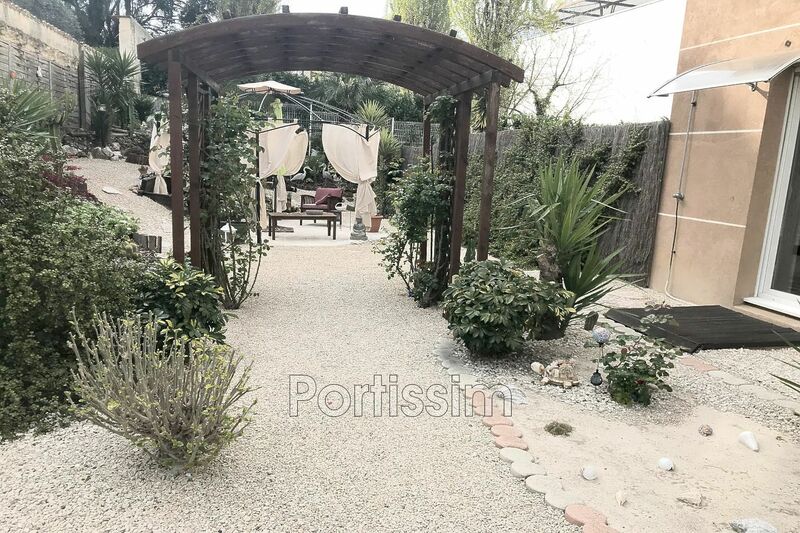 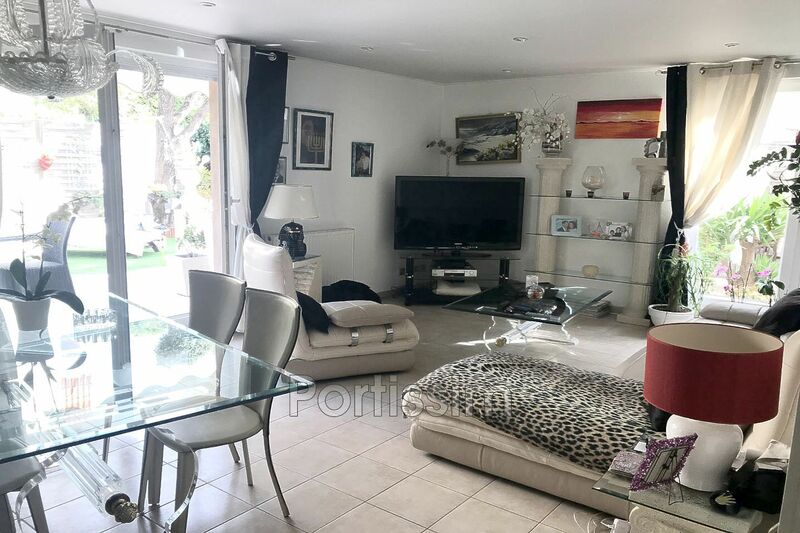 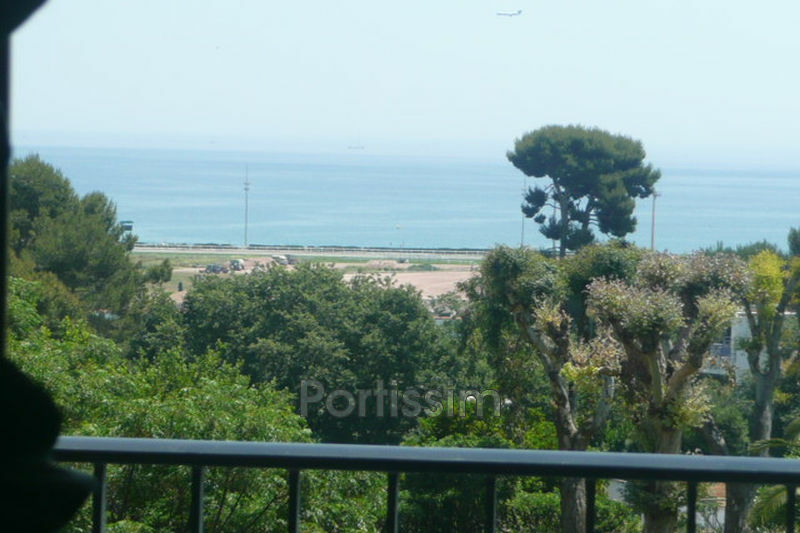 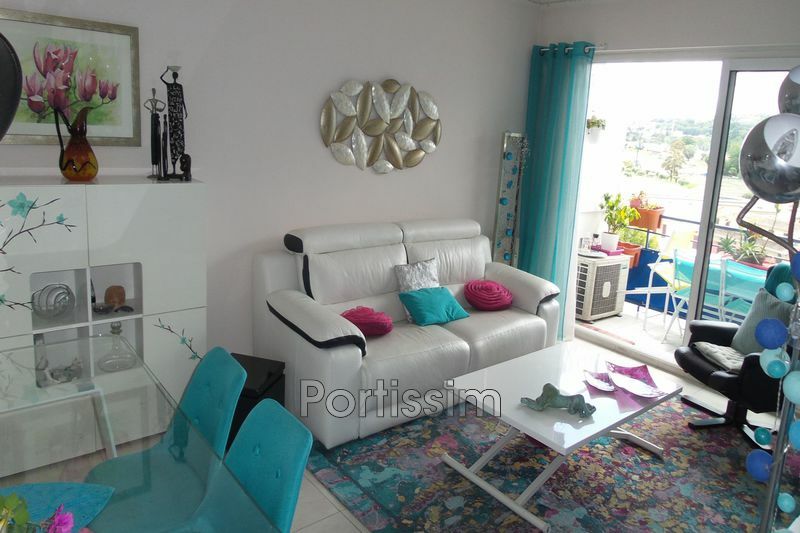 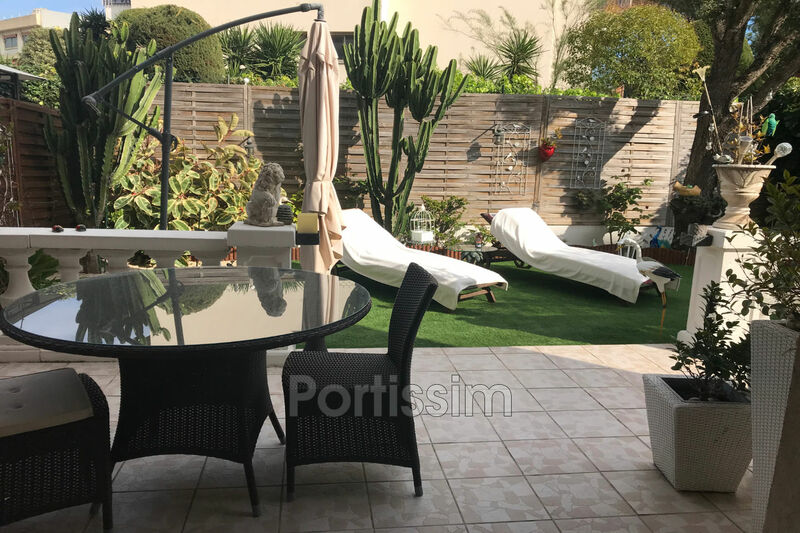 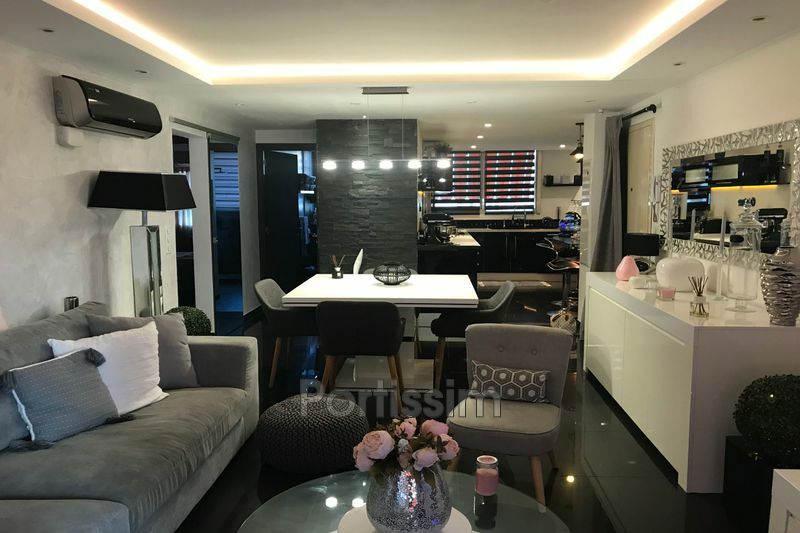 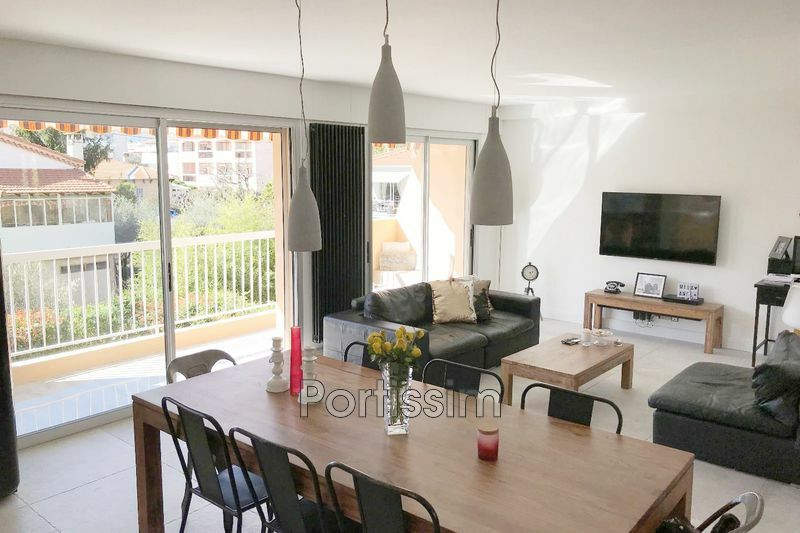 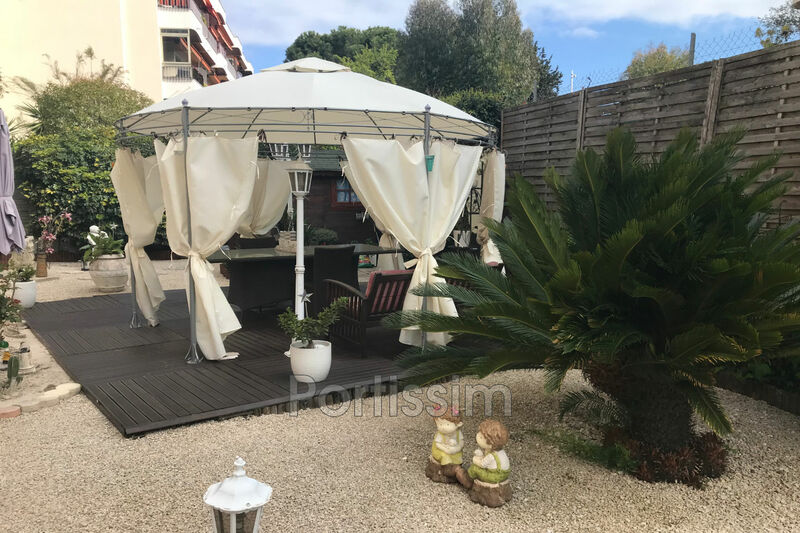 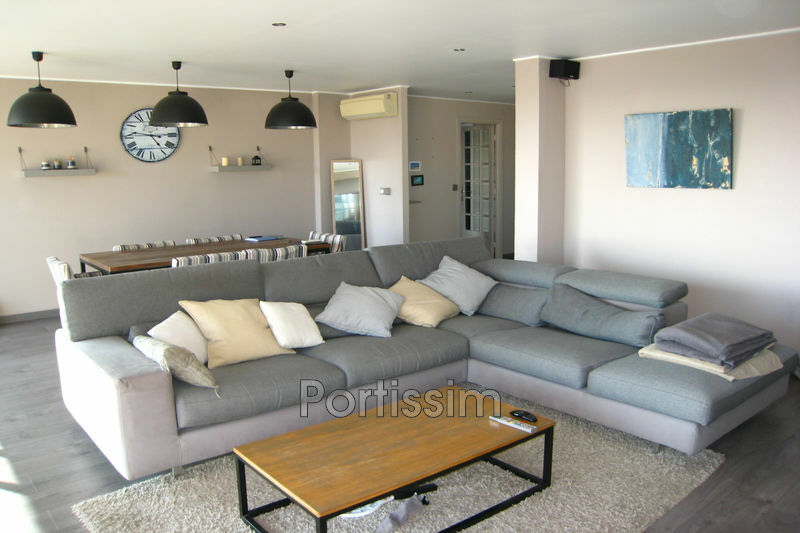 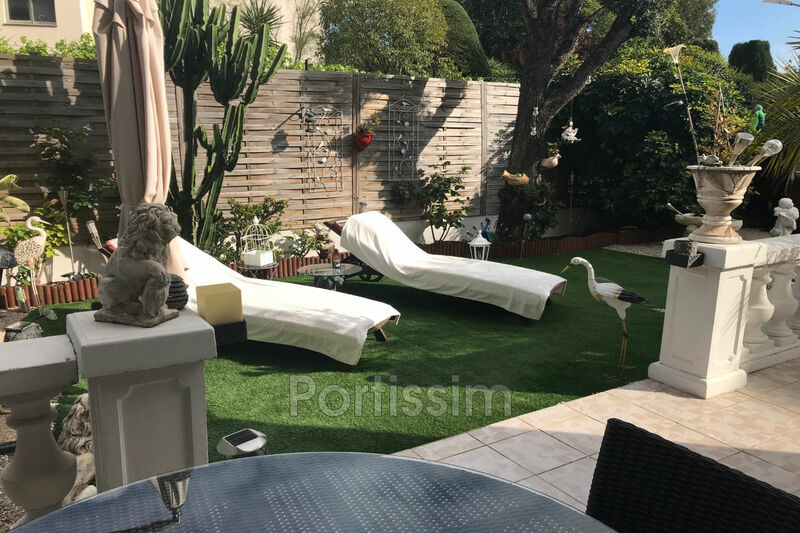 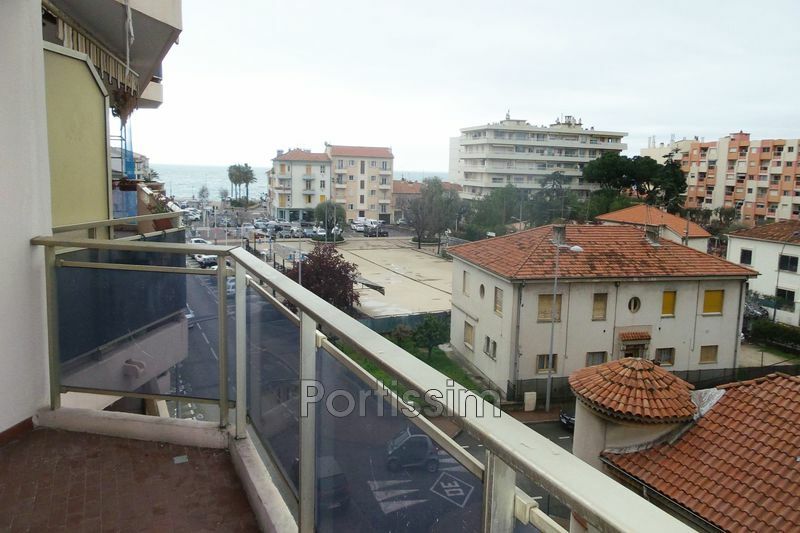 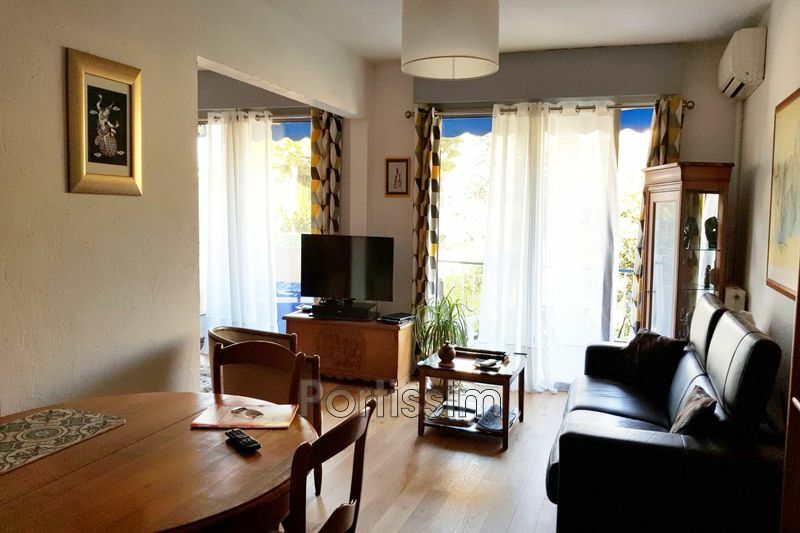 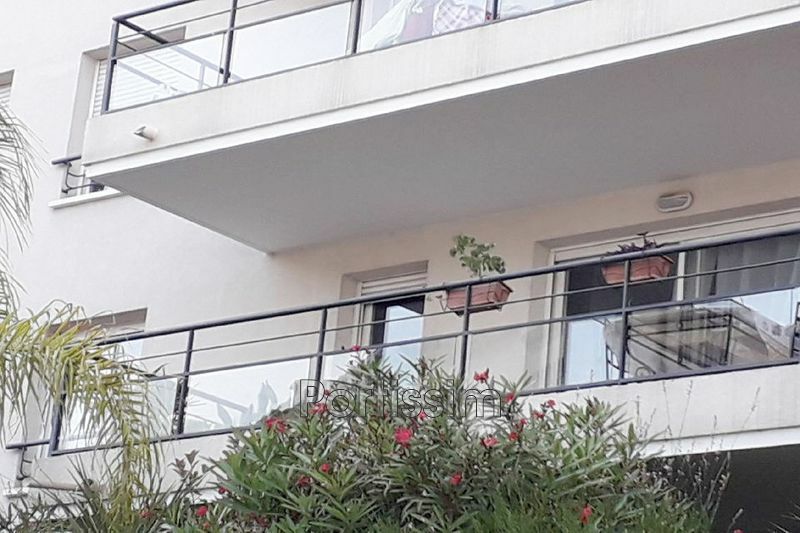 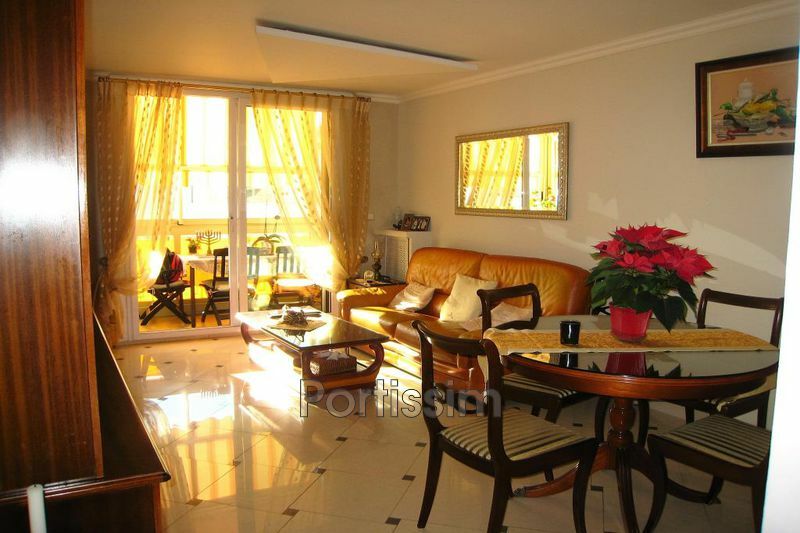 Cagnes sur Mer, close to the shops of the city center, beaches and racecourse, in a small residence, we offer this apartment villa of 3 rooms with a surface of 79m ². 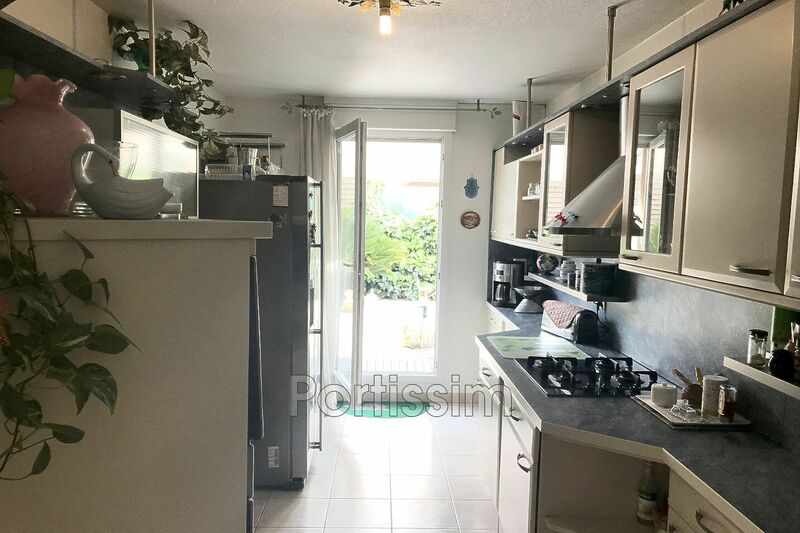 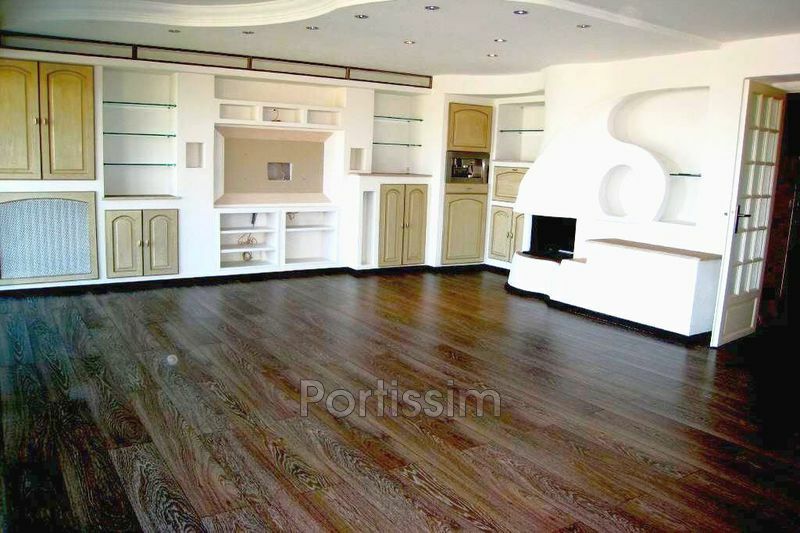 It consists of a bright living room of 26m ², a kitchen of 11m ² fully equipped, 2 bedrooms with storage, a bathroom, and a separate toilet. 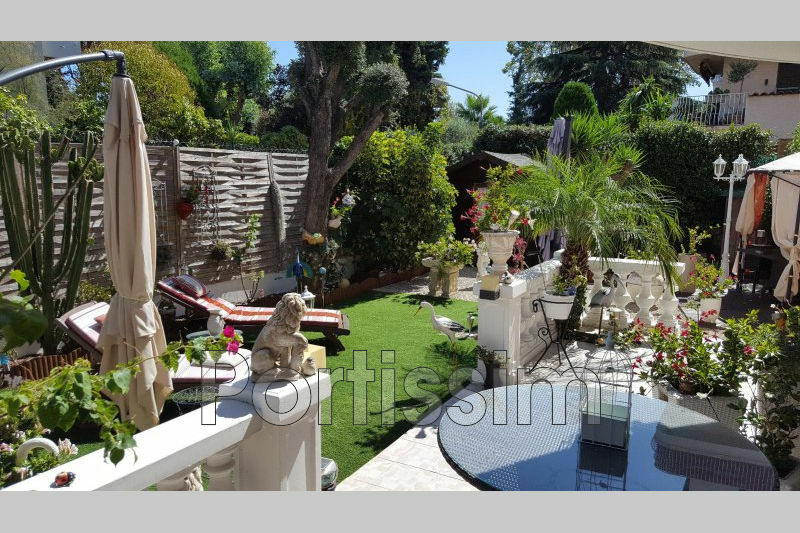 All rooms open on an incredible south west garden of 290m²!